To mark the end of the 2015 Farafina Trust Creative Writing Workshop, there will be a literary evening open to the general public. 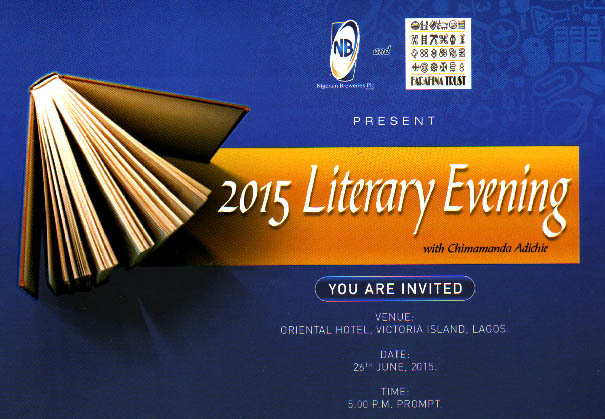 Admission is free and open to all, and your favourite Farafina titles will be available for sale. See you there. 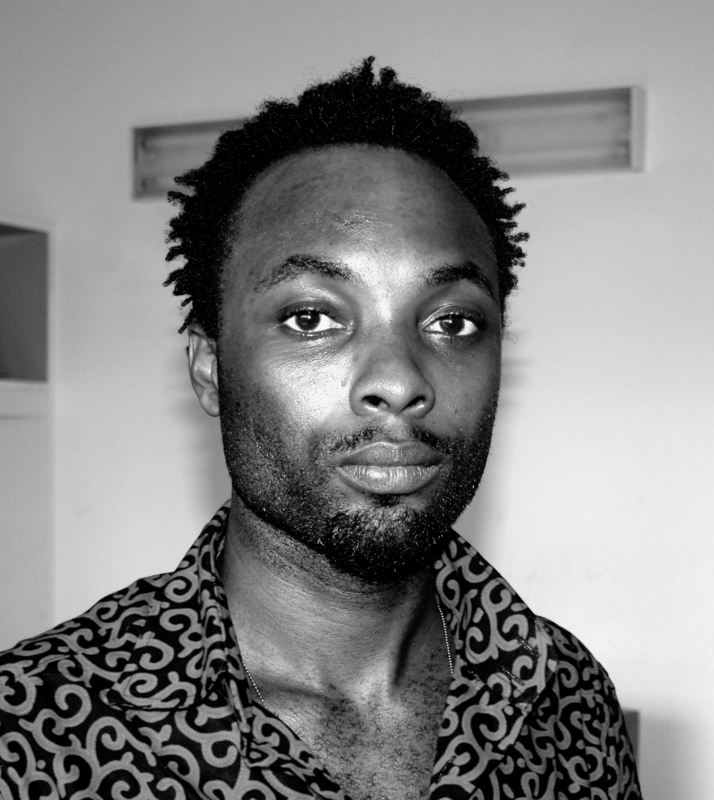 Igoni Barrett, author of Love is Power or Something Like That and Blackass (long-listed for the FT/OppenheimerFunds Emerging Voices Award and to be released in Nigeria this year from Farafina) will be joining Chibundu Onuzo, Ben Okri, Ellah Allfrey and several others at Africa Writes 2015. Africa Writes is the Royal African Society’s annual African literature and book festival. The festival will run from Friday July 3 to Sunday July 5, 2015 at The British Library in London. The workshop will run from June 16 to June 26, at the end of which there will be a Literary Evening open to the public. Congratulations to the selected participants!